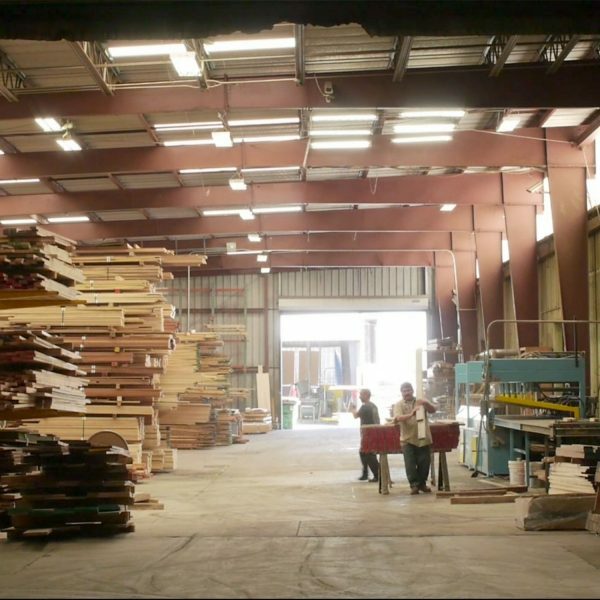 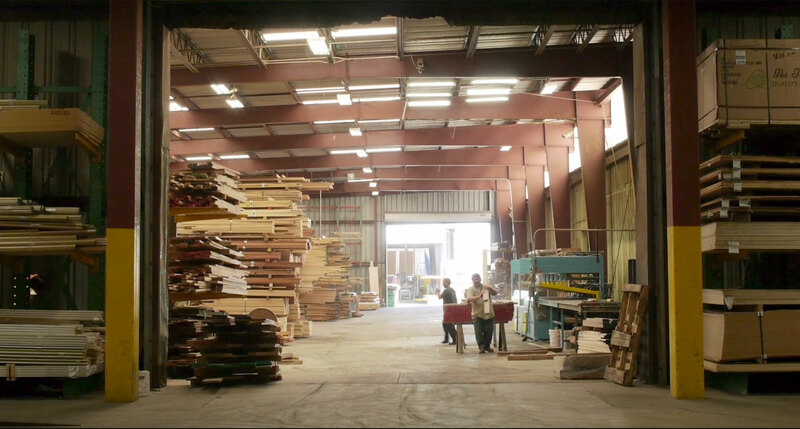 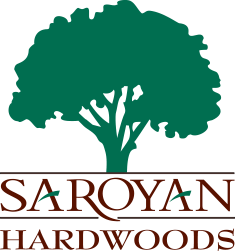 Saroyan Hardwoods stocks a large variety of hardwood plywood products. 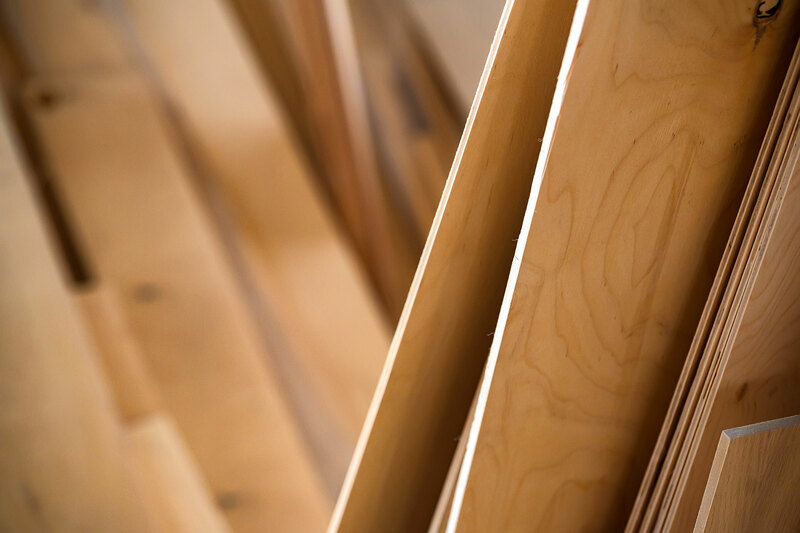 With multiple species of hardwood veneers in any grade and differing core options, we can meet any of your panel needs. 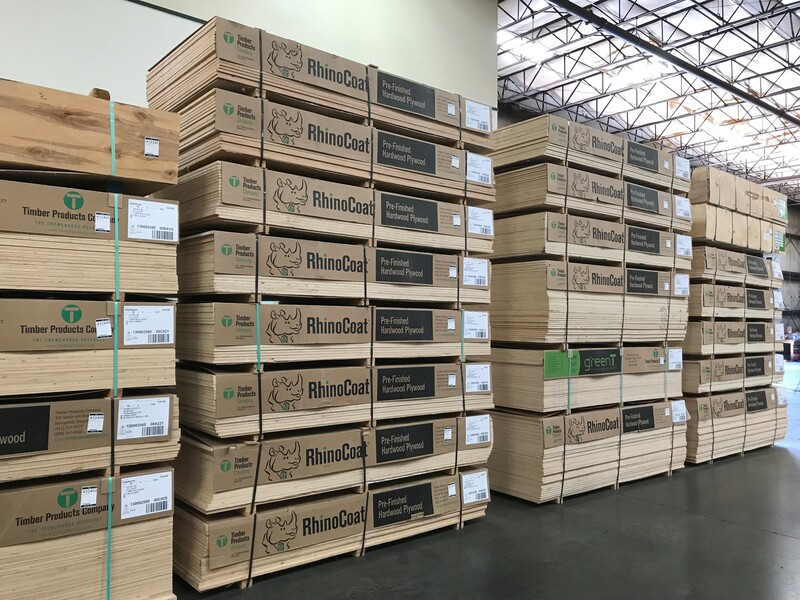 If you require any custom hardwood plywood product, our manufacturing facility in Kentucky has limitless custom manufacturing capabilities. 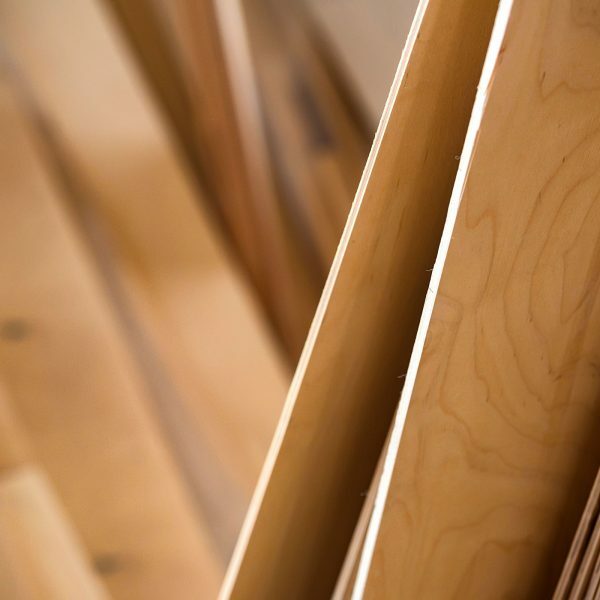 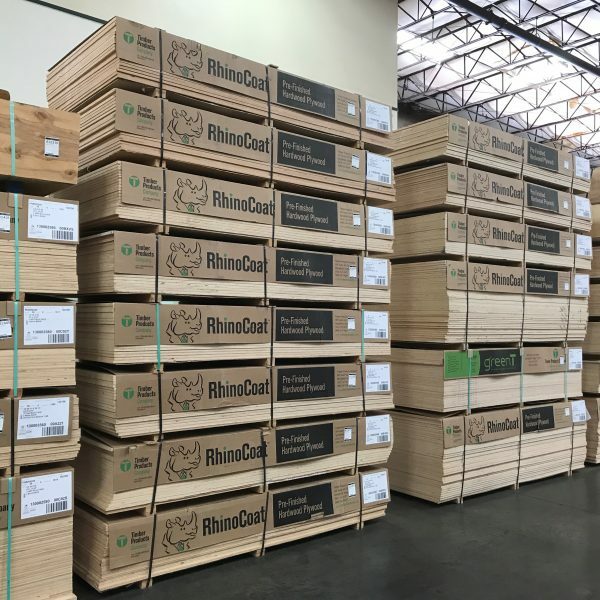 All hardwood plywood products that we carry meet every CARB II emission requirement and are environmentally certified. 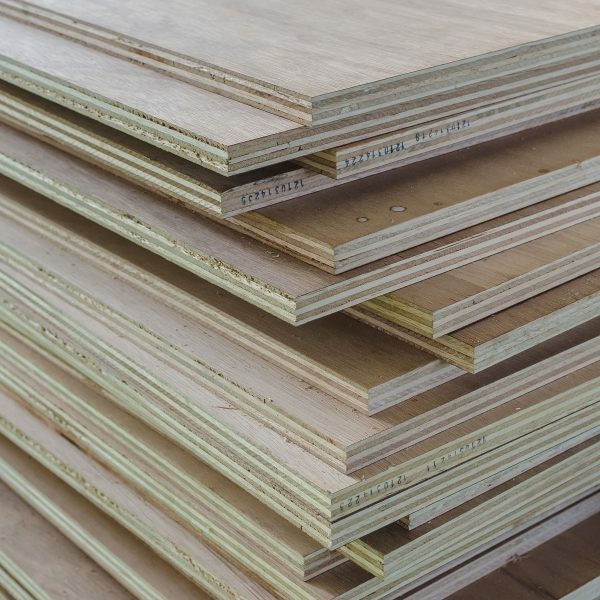 We stock unfinished and finished marine and standard hardwood plywood.